Holly Street at West Vine Street, Lima — A traffic accident resulting in property damage was investigated Wednesday. 300 block of Elmwood Place, Lima— Police responded Wednesday to a fight in progress. 1300 block of East Market Street, Lima — The theft of a vehicle was investigated Wednesday. 300 block of Elmwood Place, Lima — A breaking and entering incident was investigated Wednesday. 700 block of South Main Street, Lima — A theft was reported to police Wednesday. 200 block of North Washington Street, Lima — Police on Wednesday investigated a theft complaint. East Eureka Street at South Scott Street, Lima — A traffic accident resulting in property damage was investigated Wednesday. 1200 block of Summit Street, Lima — A report of the destruction of property was investigated Wednesday. 1100 block of Catalpa Avenue, Lima — Police on Wednesday investigated a theft report. 300 block of North Cole Street, Lima — A theft was investigated on Wednesday. 1000 block of West Market Street, Lima — Police responded Wednesday evening to the report of a barking dog. 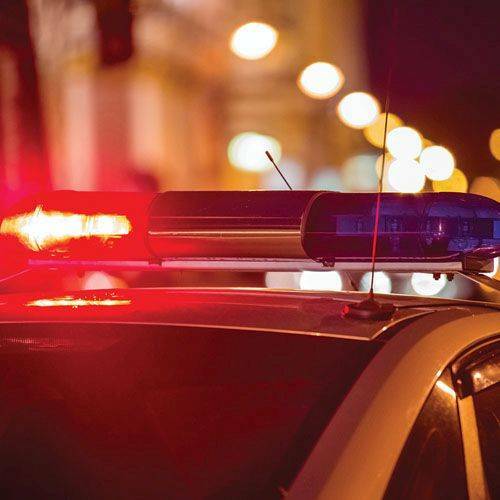 500 block of Hope Street, Lima — A dog bite incident was investigated Wednesday night; the animal remained at large. 200 block of East Third Street, Lima — Police responded late Wednesday to the report of an intoxicated person.